It's a boy for Lara and Sam Worthington! It’s a boy for Lara and Sam Worthington! With baby number two just weeks away for Lara and Sam Worthington, reports suggest the celebrity pair are expecting another little boy. 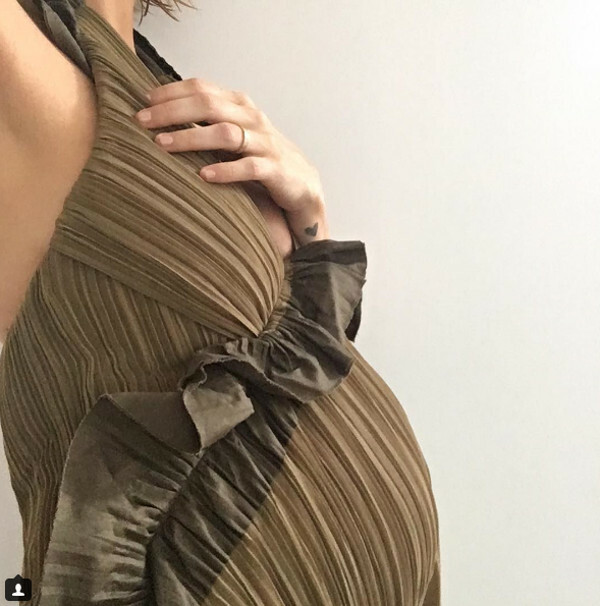 While the Australian model has been less private about her second pregnancy, it is apparently friends who let slip to WHO Magazine that the couple are set to welcome another son. Regardless of the gender, we are sure Lara and Sam’s 18-month-old son Rocket Zot will be a great big brother. It was in May when the exciting news broke the couple were set to add to their little family and Lara has shared highlights of her pregnancy with her more than 400,000 followers on Instagram. 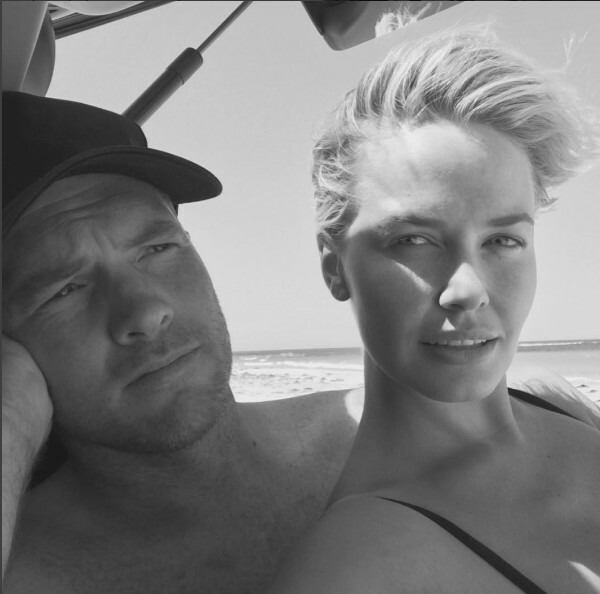 According to her posts, the former Ms Bingle is enjoying an island holiday away before becoming a mum-of-two. 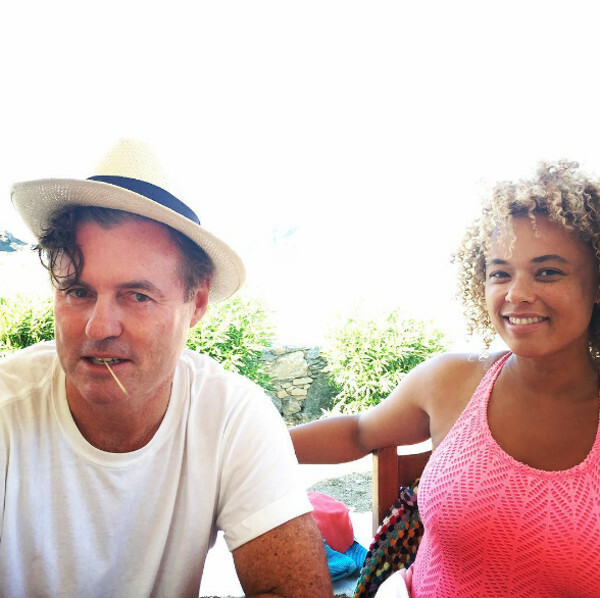 In other exciting Australian celebrity news, Sneaky Sound System duo Connie Mitchell and Angus McDonald announced on Instagram the early arrival of their son Iggy Ajax McDonald on Tuesday. Reports say the pair made it back in Sydney just in time for his arrival, almost two weeks before the due date.